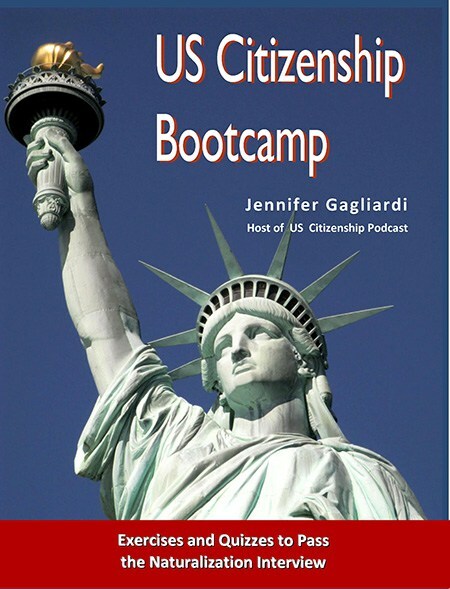 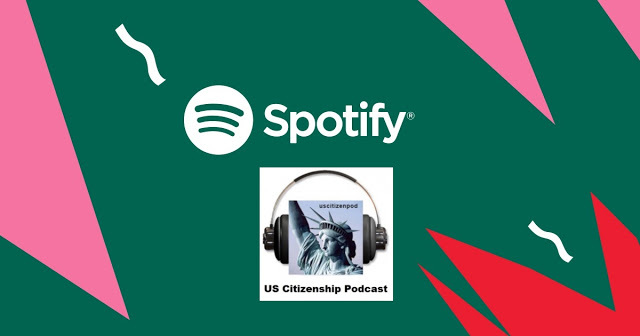 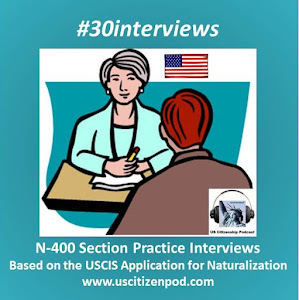 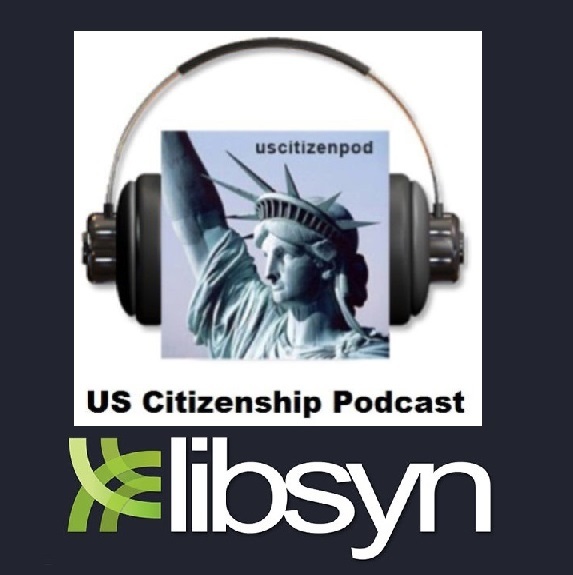 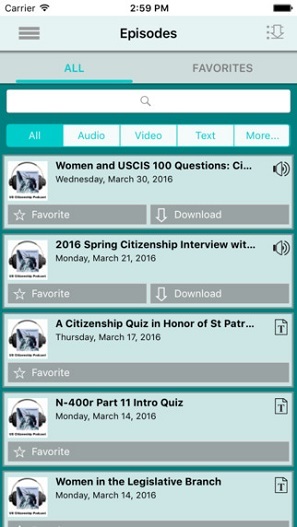 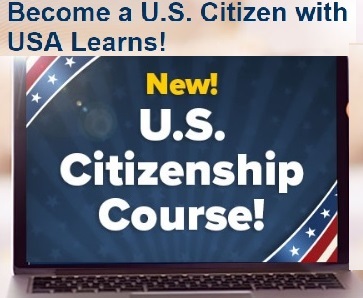 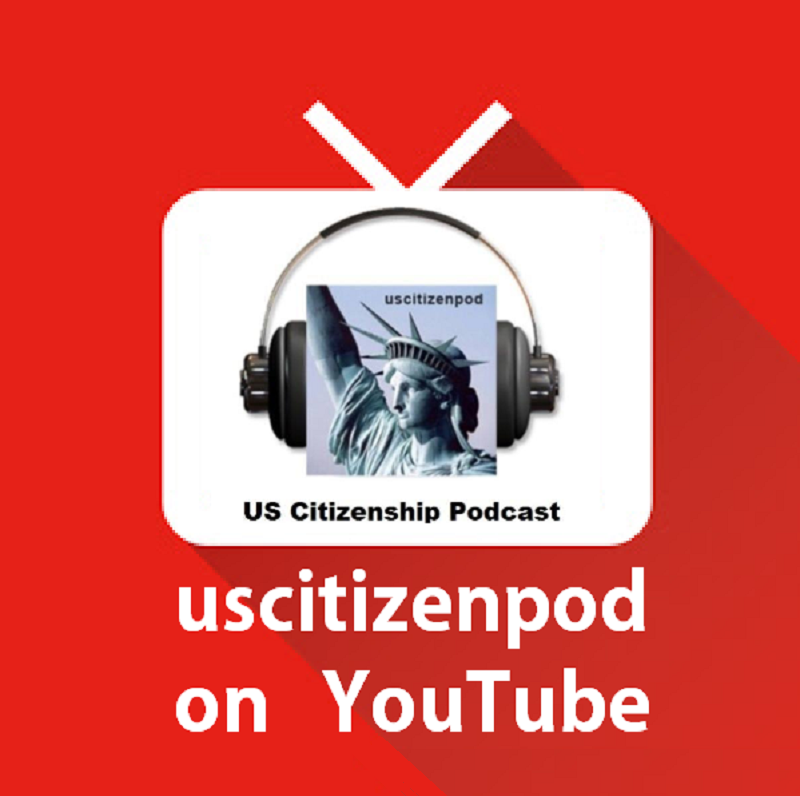 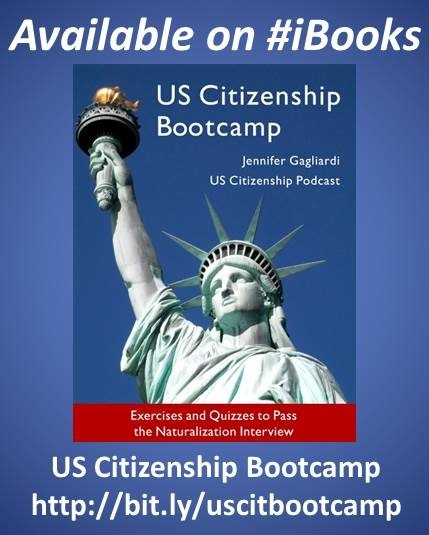 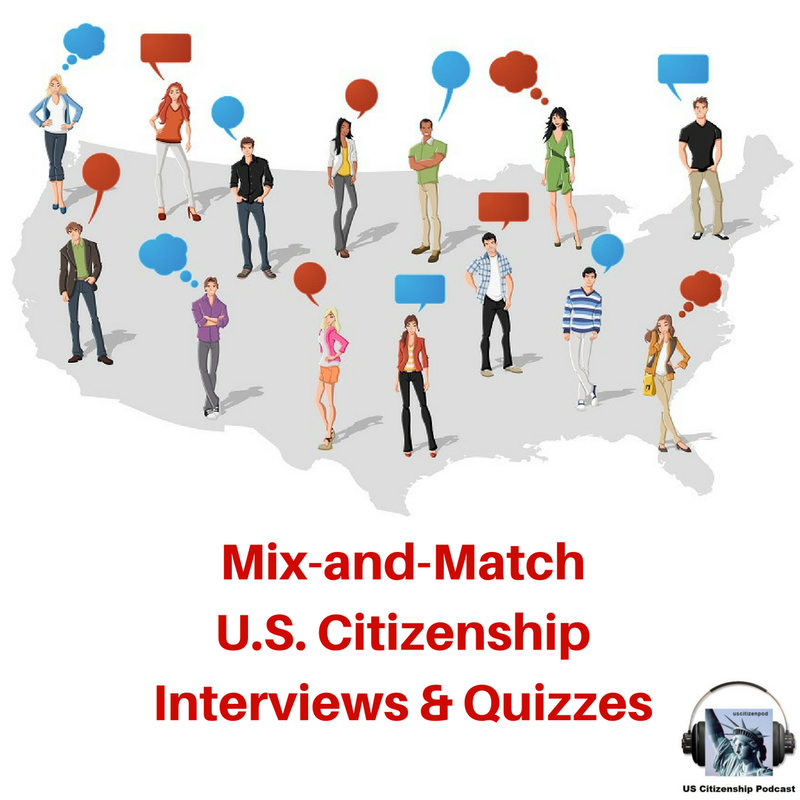 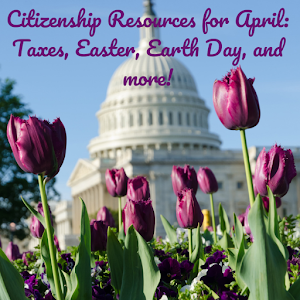 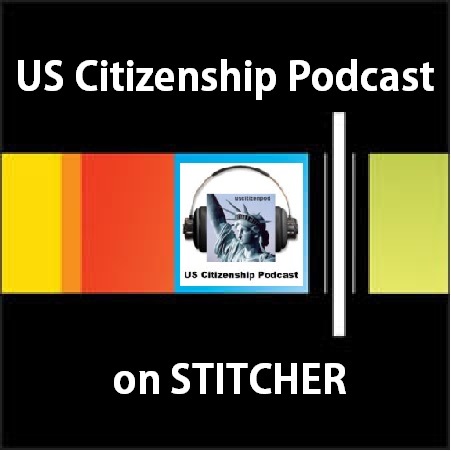 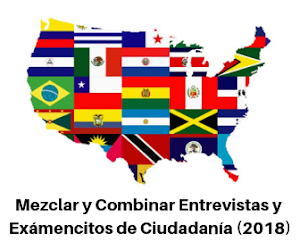 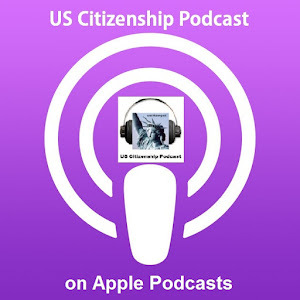 US Citizenship Podcast: Can Social Media Improve Voter Turnout? 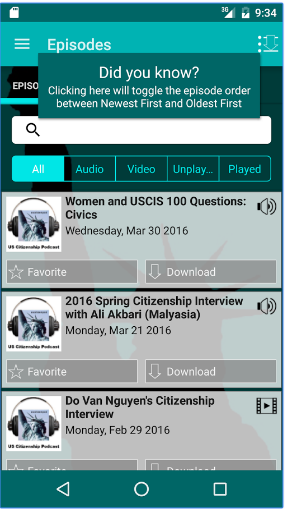 VOA Learning English: Can Social Media Improve Voter Turnout? 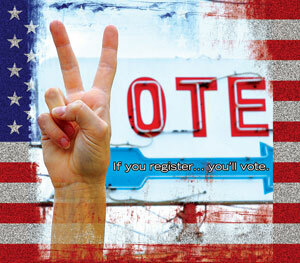 Download PDF: Can Social Media Improve Voter Turnout?